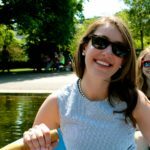 Meet Maggie, Our Snag-A-Slip Product Development Guru! Hello everyone! I’m Maggie and I am the Snag-A-Slip Product Development Manager. My job is to keep the tech trains on the track for our site, iOS and Android apps, and any new products and features. Outside of work, I enjoy spending my time with friends and family, working out at my neighborhood Crossfit gym, trying to pet every dog I see, and planning trips to new places. 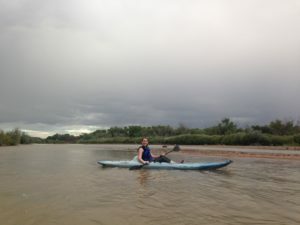 Kayaking after a rare rainstorm on the Rio Grande – I told you we had some water in New Mexico! I’m originally from New Mexico, where the only water we really have is the Rio Grande and a few scattered lakes and reservoirs. 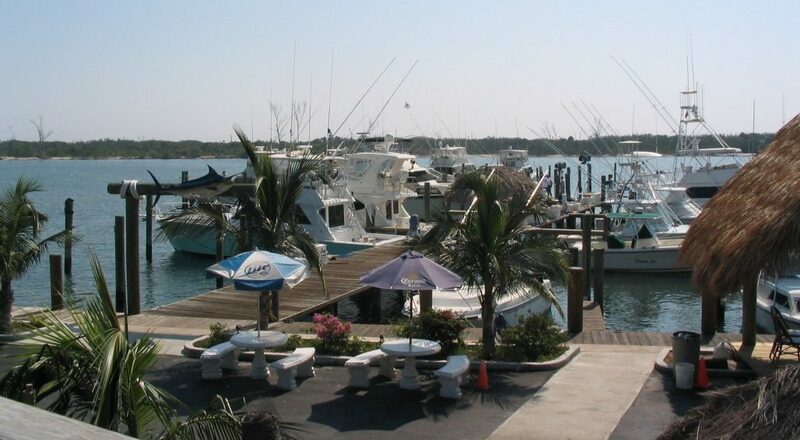 The marina and boating industry were brand new to me when I started with Snag-A-Slip in February 2017, but I am having fun learning all about it! I may be a landlubber by birth, but I’m falling in love with this great industry every day. I found Snag-A-Slip through knowing our amazing CFO, Jen Leroux, as well as a start-up program I joined after college, called Venture for America. VFA helps match recent college graduates with start-ups across the country. Through VFA, I moved to Baltimore in 2015 and worked for a tech startup until the Product Management gig at Snag-A-Slip opened up earlier this year. The opportunity for learning and growth here was too appealing to pass up, and I consider myself lucky for having such a fantastic team to work with. Keeping things “on point” in and out of the office! On a day to day basis, you can find me behind my laptop communicating with our awesome development and QA team, at a few of our upcoming boat shows this season, and every now and then, enjoying a day out on the water with my Snag-A-Slip family. This year, I’ve worked with our great team to introduce a redeveloped website, launch mobile apps, and roll out a rewards program, and there’s only more to come! As we work to bring you new features and products, I’ll update you here! 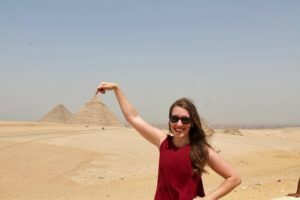 A landlubber from New Mexico, Maggie is responsible for guiding Snag-A-Slip’s product features and strategy. She loves breakfast burritos and puppies (only those two things, and in that order). Thinks writing a “fun short bio” about herself is a difficult existential exercise.